Battle Damaged Goku Custom Made Cosplay Costume: High Quality! Home | Anime & Games Cosplay | New Arrivals!!! 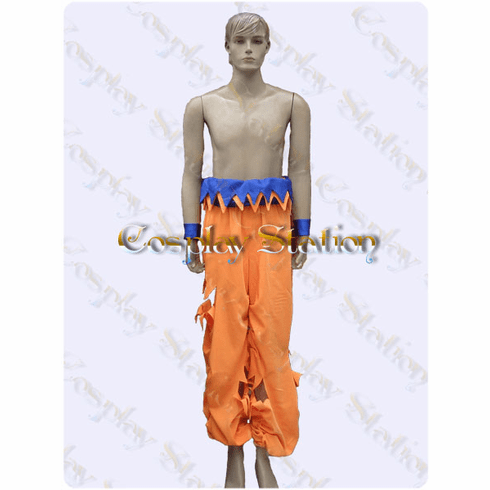 | Battle Damaged Goku Custom Made Cosplay Costume: High Quality! Home | New Arrivals!!! | Battle Damaged Goku Custom Made Cosplay Costume: High Quality! 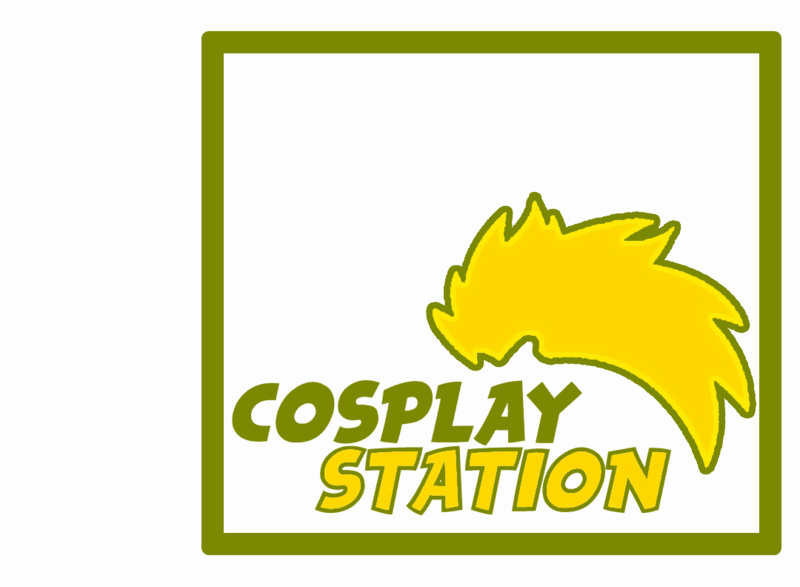 Home | Anime & Games Cosplay | Commission Costumes & Wigs | Battle Damaged Goku Custom Made Cosplay Costume: High Quality! 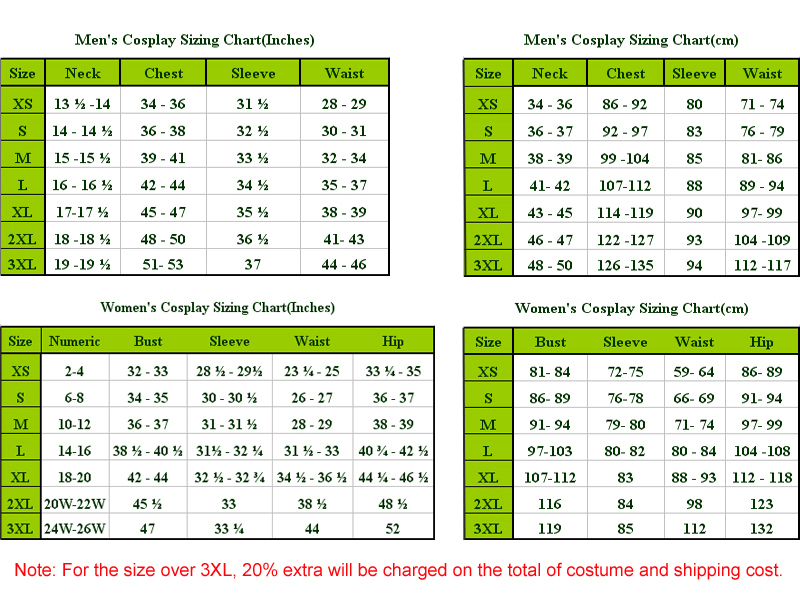 Home | Commission Costumes & Wigs | Battle Damaged Goku Custom Made Cosplay Costume: High Quality! Product Description Goku is a male Saiyan in Dragon Ball, created by Akira Toriyama. Based off Sun Wukong, Goku is similarly knowledgeable in martial arts and has superhuman strength. Goku is the leader of the Z fighters and acts as a protector to earth. Energy attacks such as the signature "turtle destruction wave" allow Goku to fight his enemies. Battle Damaged Goku Cosplay Costume: High Quality!